When you drive through Country Plantation the mature wooded lots and welcoming atmosphere will give you a restful feeling. 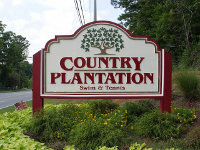 Country Plantation is a neighborhood for families, empty-nesters and retirees looking to move to the Kennesaw area in a mid-priced home with convenience to I-75. It is close to churches, shopping, schools and activities for your whole family to enjoy. These traditional homes are priced between $120,000 and $189,000 with covenants to protect your property values. In Country Plantation your home reflects the lifestyle that you chose, so it needs to meet your needs. Country Plantation has many amenities from which to choose to benefit your family that include a swimming pool, lighted tennis courts, playground and a ball field. The schools that are zoned for Country Plantation are Nicholson Elementary, McCleskey Middle School and Sprayberry High School, which are a part of Cobb County Schools.  Country Plantation has a very active Homeowners Association that oversees neighborhood business. There is an Architectural Control committee to help assure that Country Plantation retains its beauty. There are covenants to protect your privacy and property values, which helps to keep the neighborhood clean and retain your investment value. To find Country Plantation in Kennesaw, take 75N to 575N, exit Chastain, turn right. Follow to Canton Rd. (Hwy5),turn left pass Ebenezer & church – Country Plantation 1st subdivision on left.